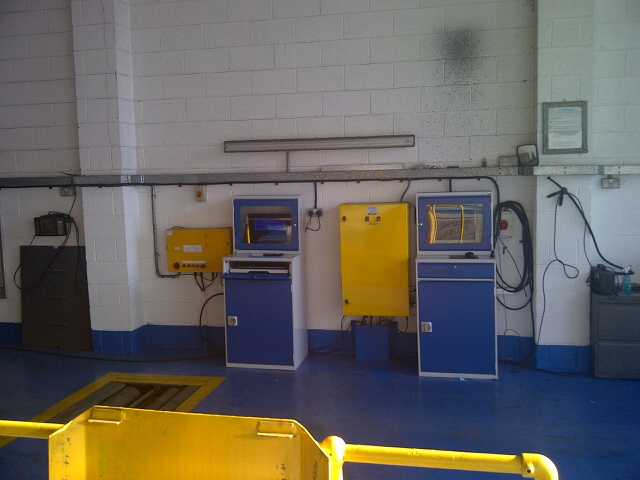 We have many car, commercial brake testers in our garage equipment stock & full MOT lanes. 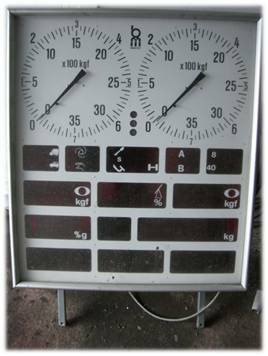 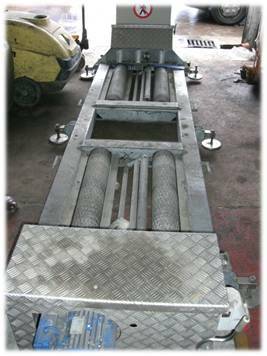 We specialise in the sale & installation of the Tecalemit DE5000 commercial brake tester. 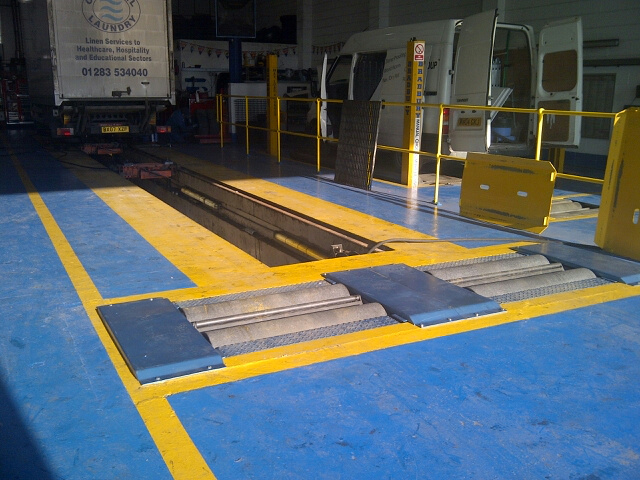 The DE5000 provides a print out facility which in these days is a must for most garages. 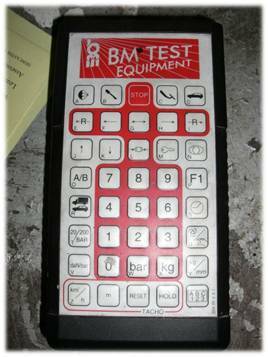 Our engineers can also calibrate most brake testers.